Hill, Thomas. Could Conflict Transformation Education Serve as a Mechanism for Increasing Peacefulness in Colombia? Administración y Desarrollo 48, no. 1: (2018). Darweish, Marwan & Maamoon A. Mohammed. 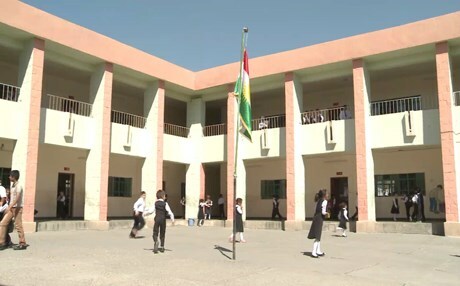 History Education in Schools in Iraqi Kurdistan: Representing values of Peace and Violence. Journal of Peace Education 15 no. 1: (2017). 48–75. Rasheed, Rebeen. & Alex Munoz. Higher Education and Peacebuilding—A Bridge between Communities? 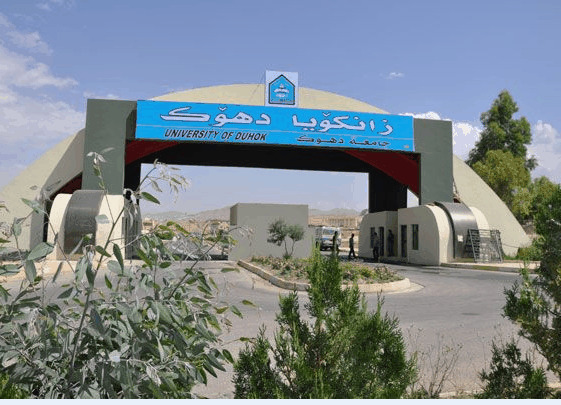 A Case Study of Duhok, Iraq, and Syrian Refugees. Journal of Peace Education 13, no 2: (2016). 172–185. Hill, Thomas & Katerina Siira. 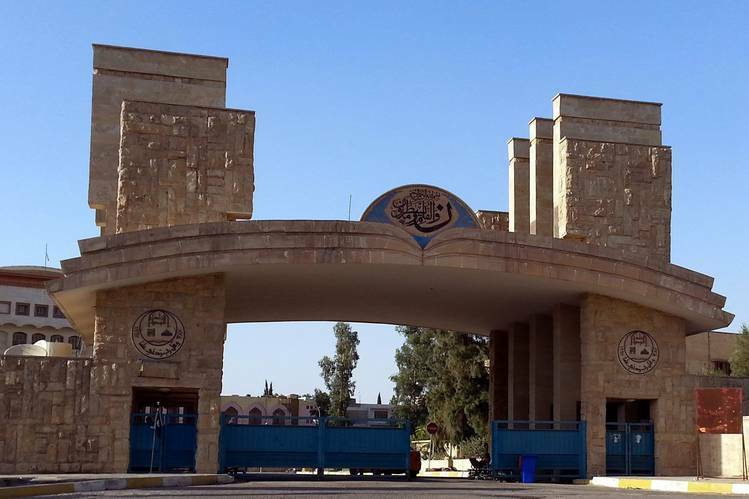 The University of Mosul Could Show the Way in Post-War Reconstruction. Al-Fanar Media, November 13 2016. Hill, Thomas. An Innovative Program in Iraq Is Fighting ISIL with Peace Education. Quartz, April 7, 2015.